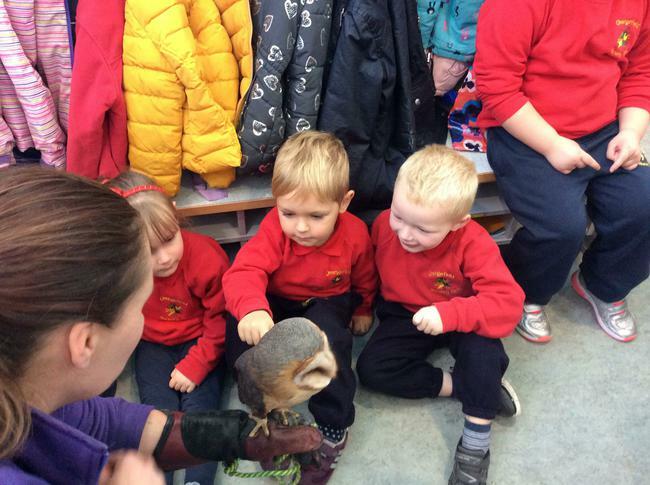 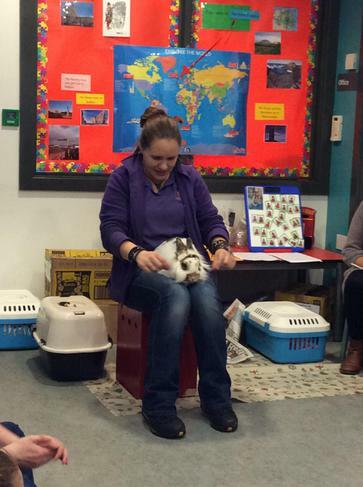 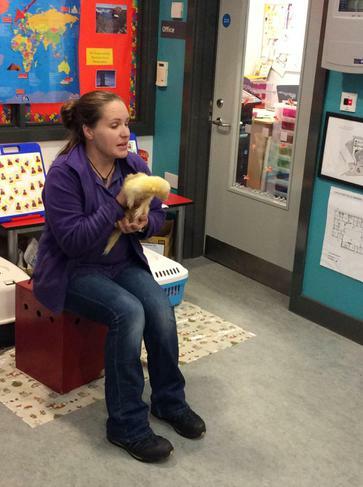 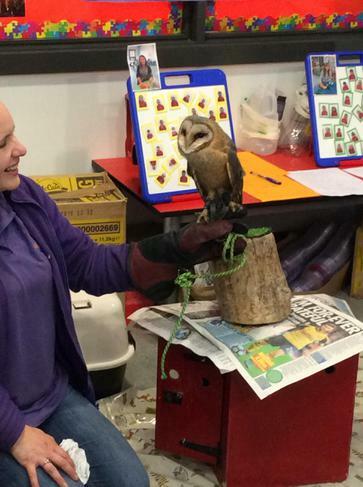 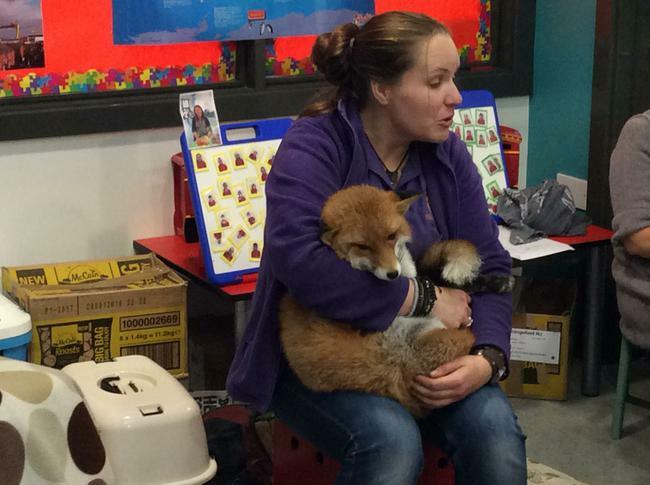 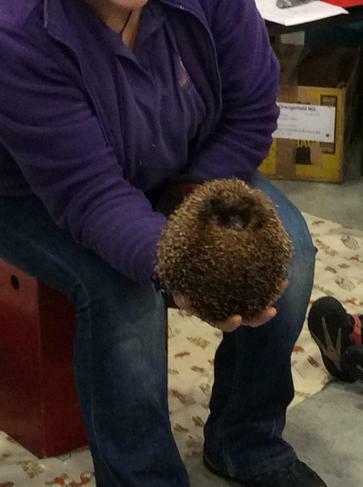 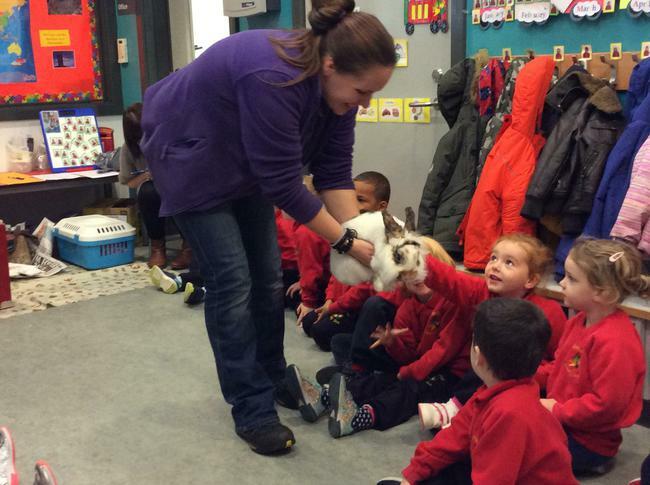 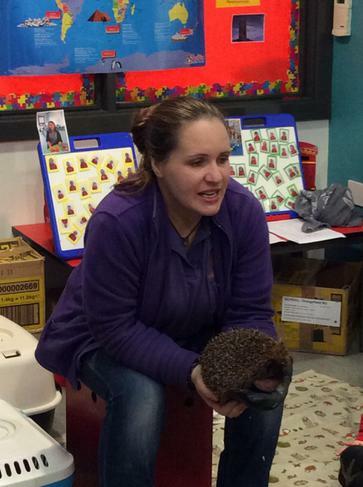 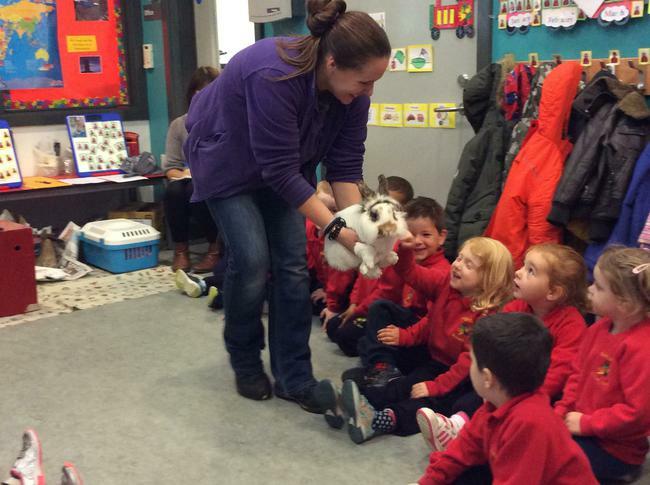 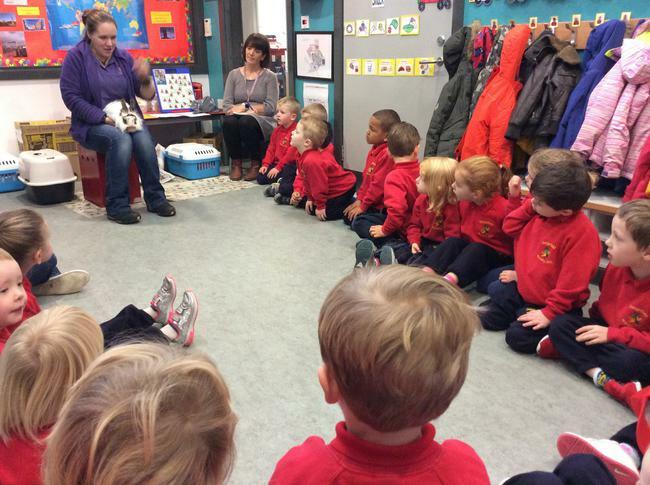 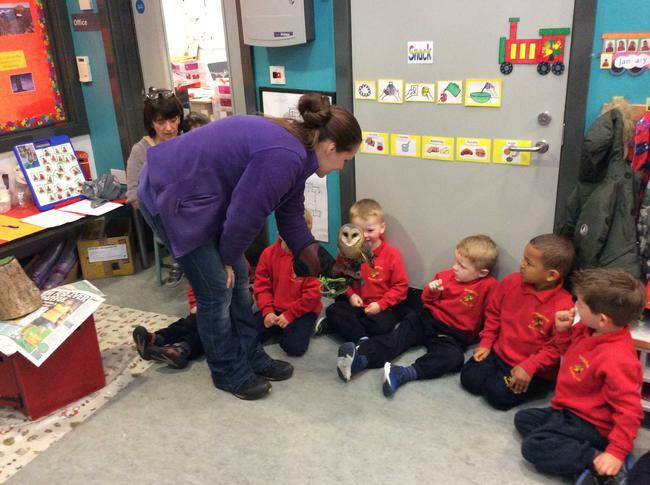 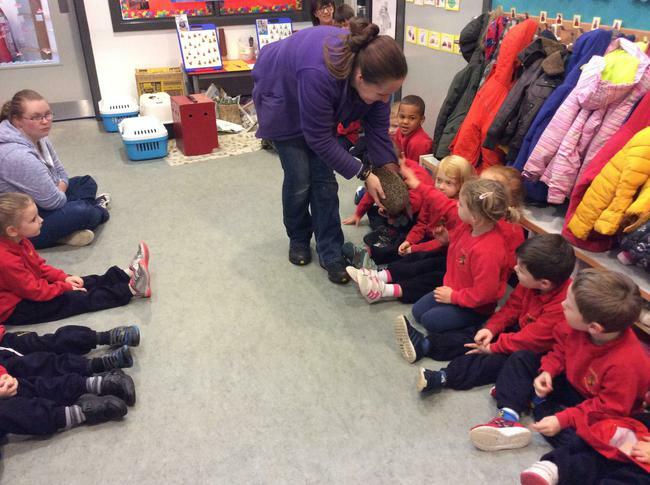 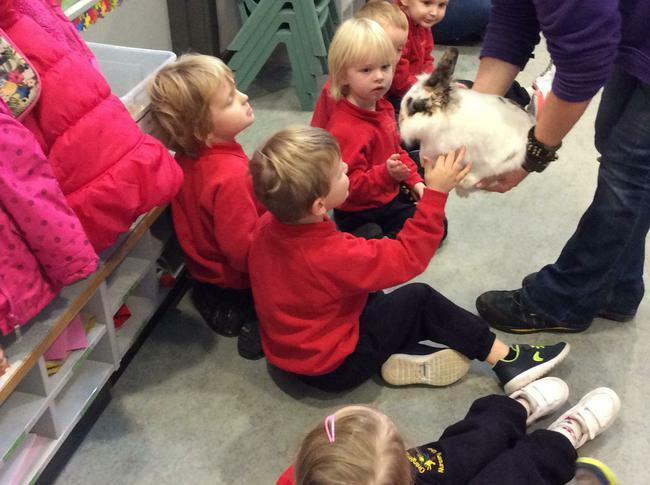 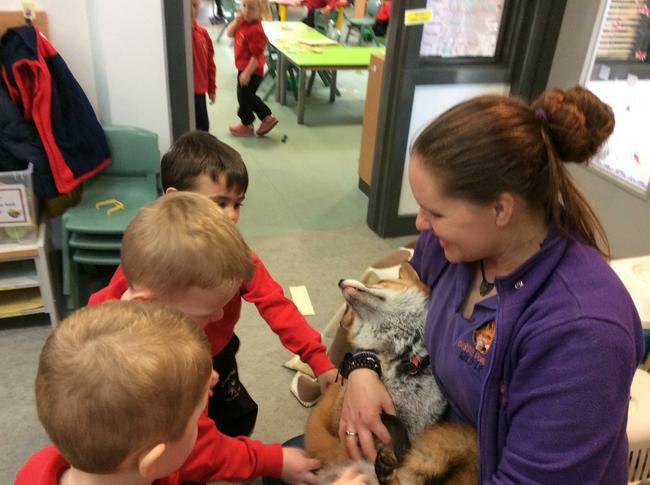 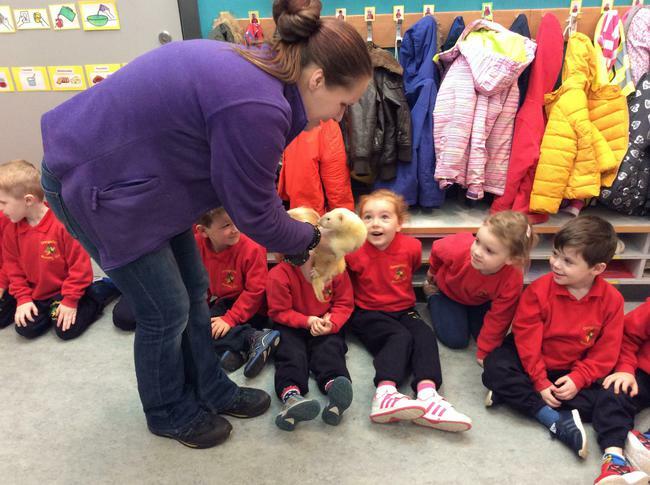 We had great fun with Debbie and her animal friends. 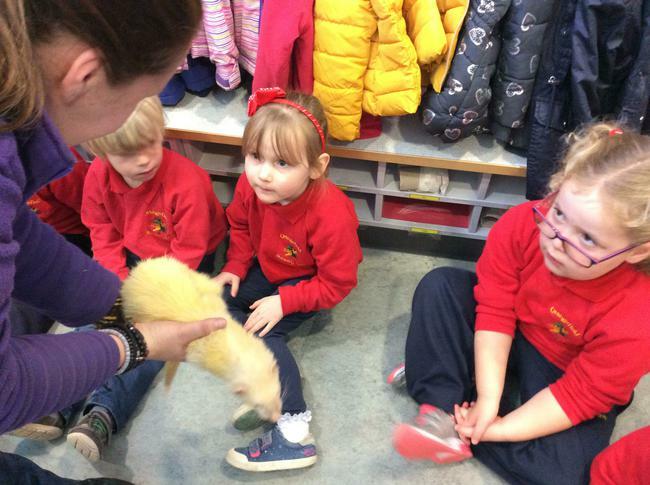 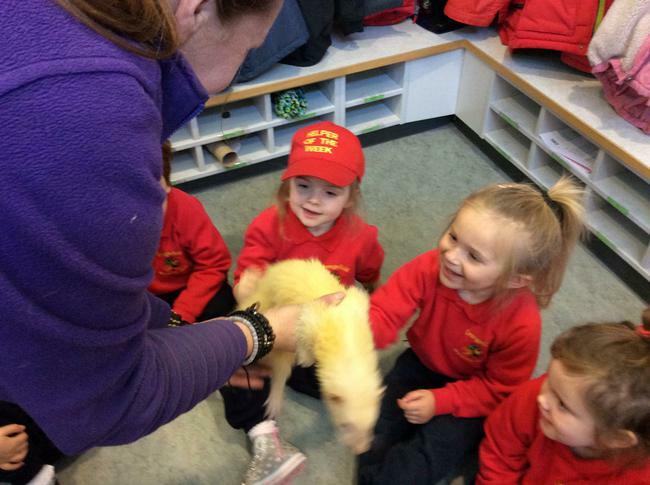 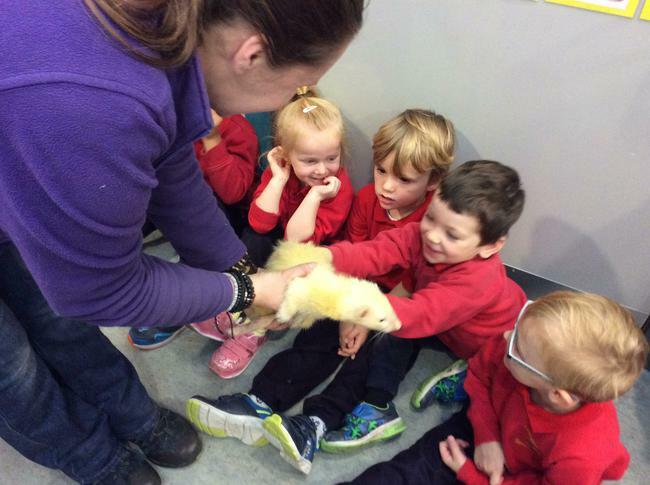 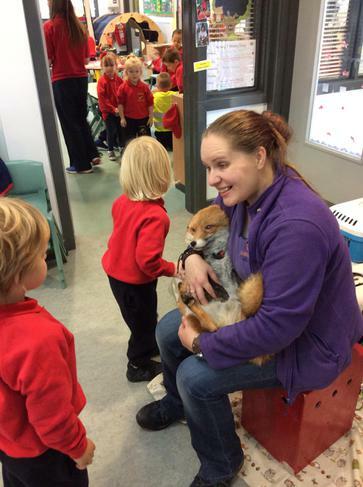 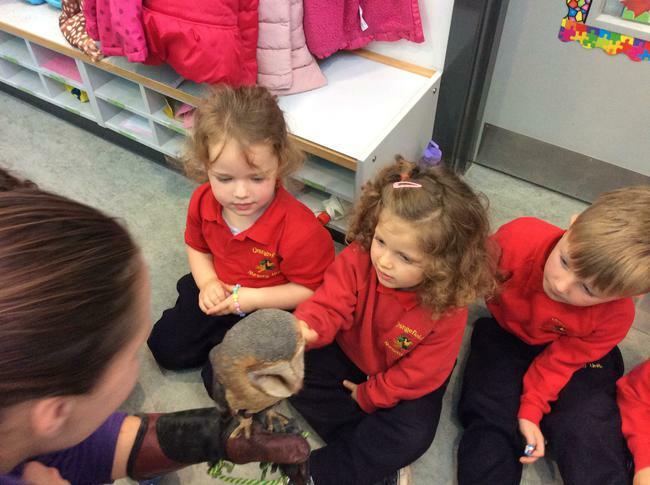 We got to meet Flash the Ferret, Cookie the Rabbit, Spirit the Owl, Crinkle the Hedgehog and Linny the Fox. 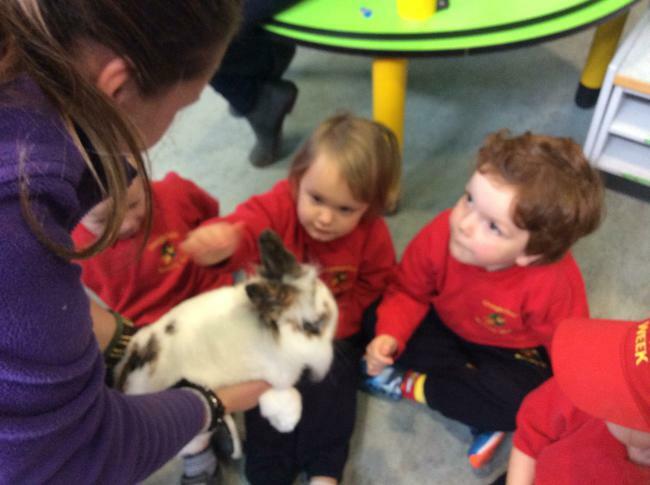 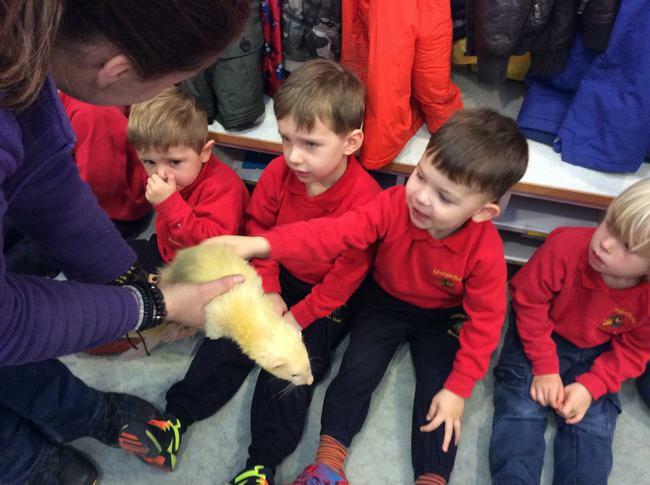 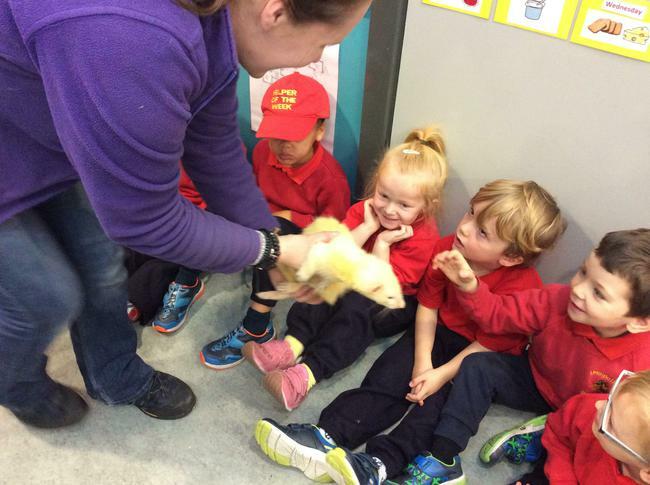 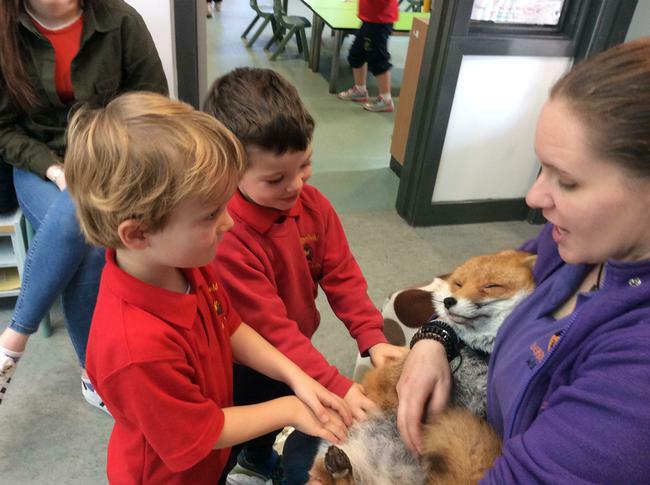 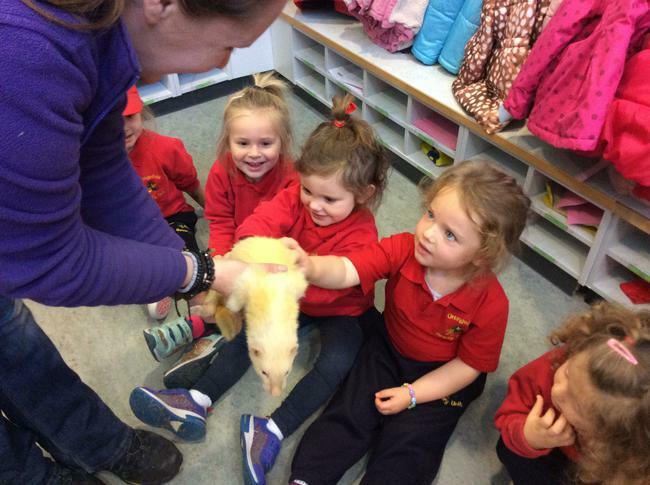 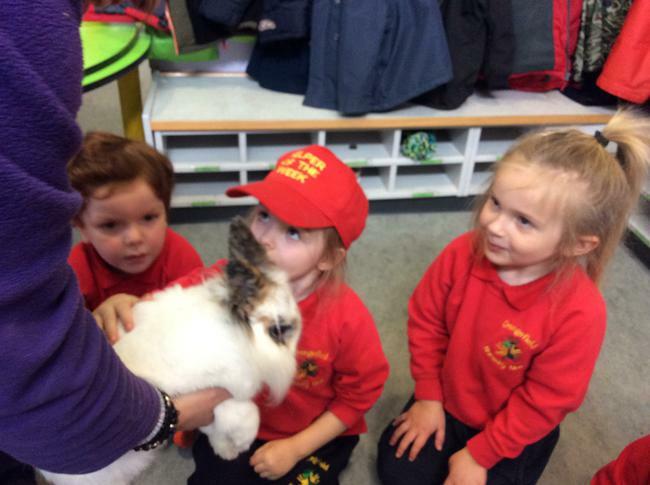 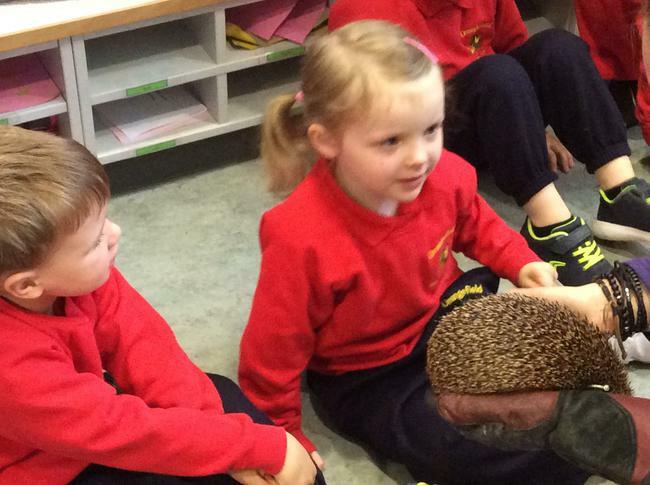 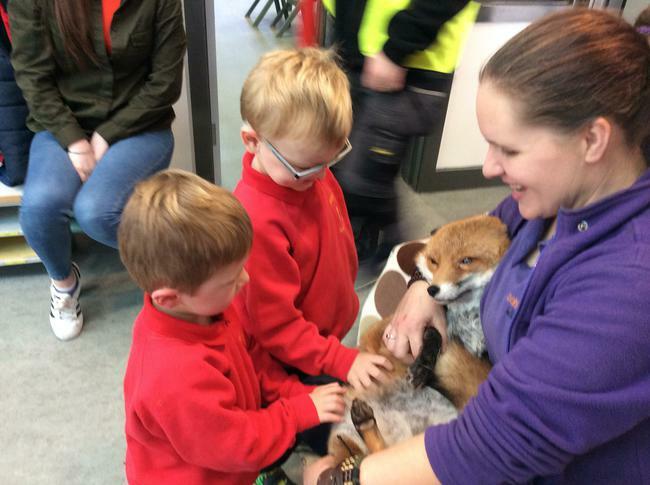 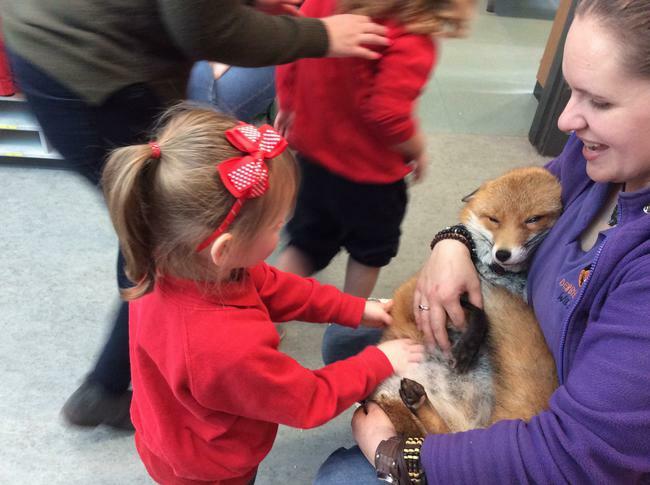 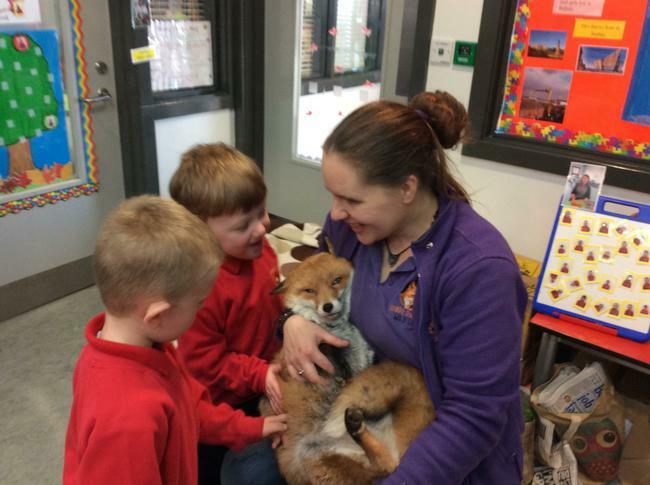 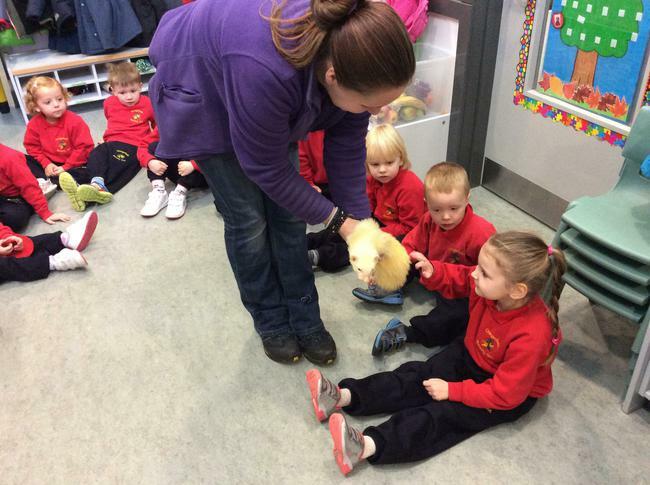 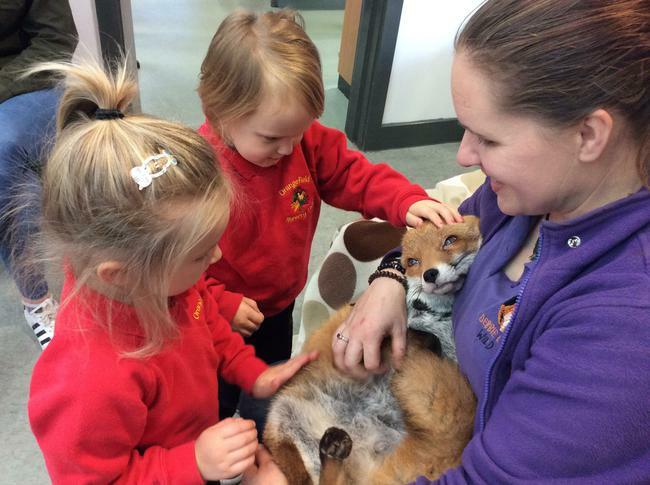 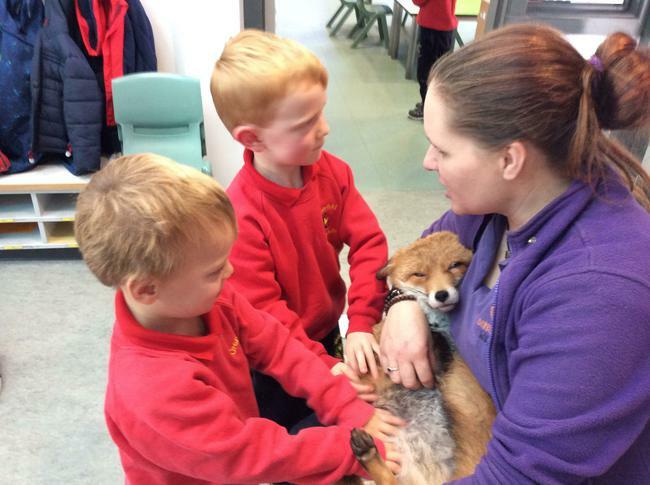 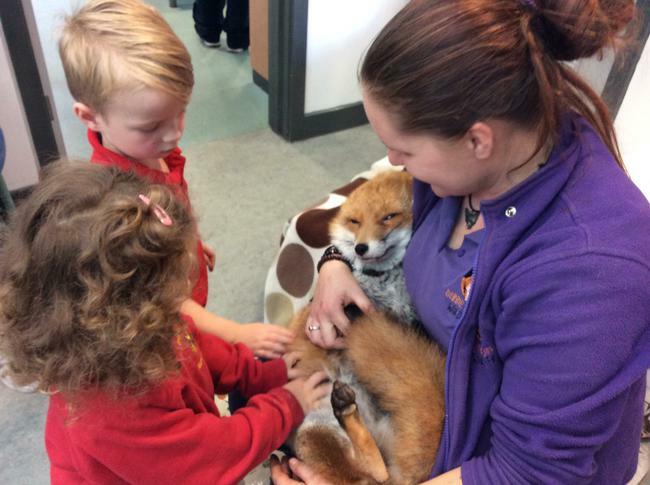 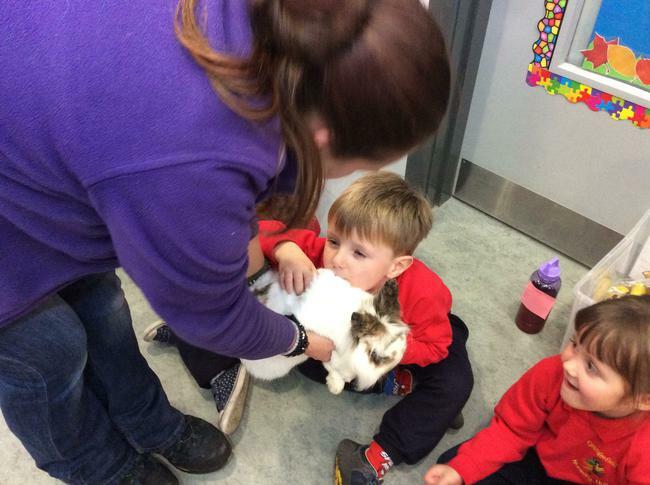 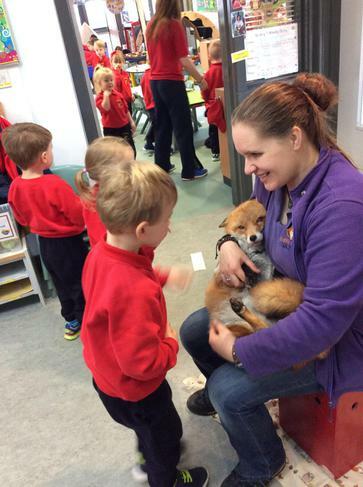 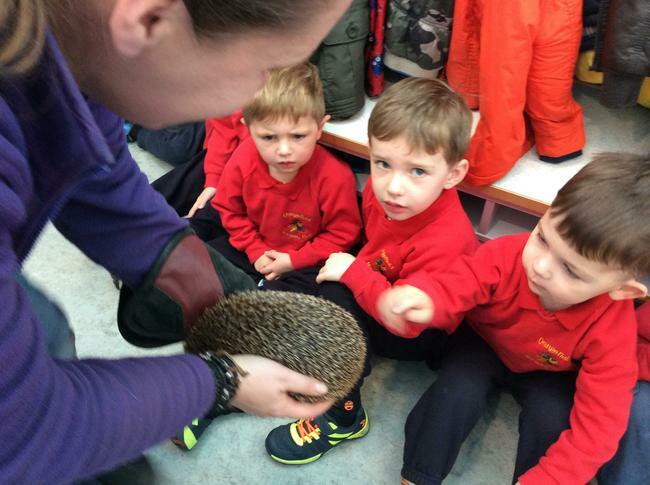 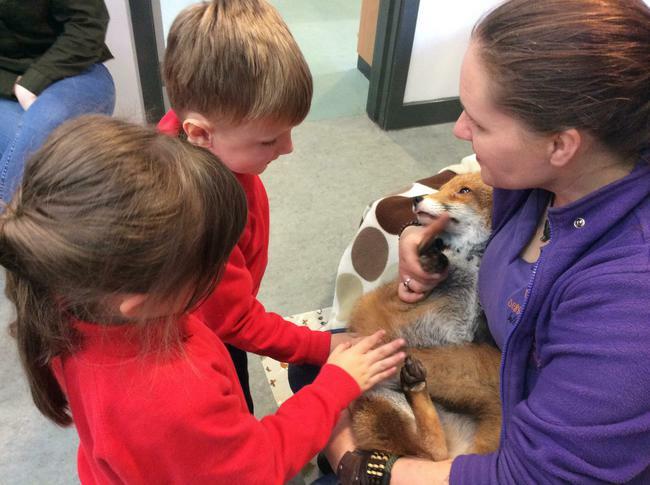 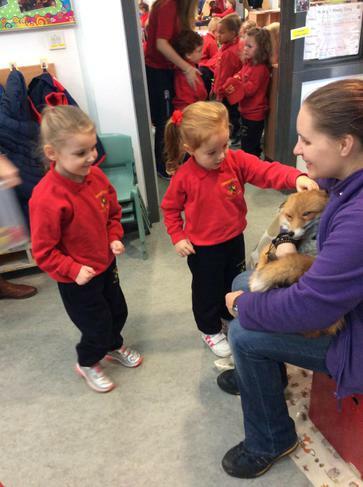 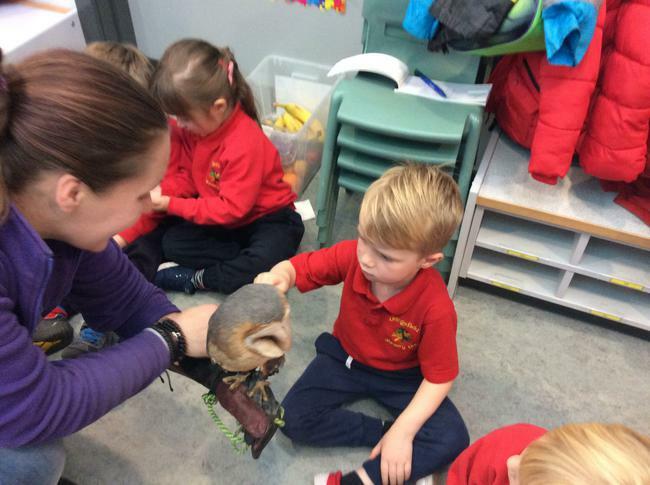 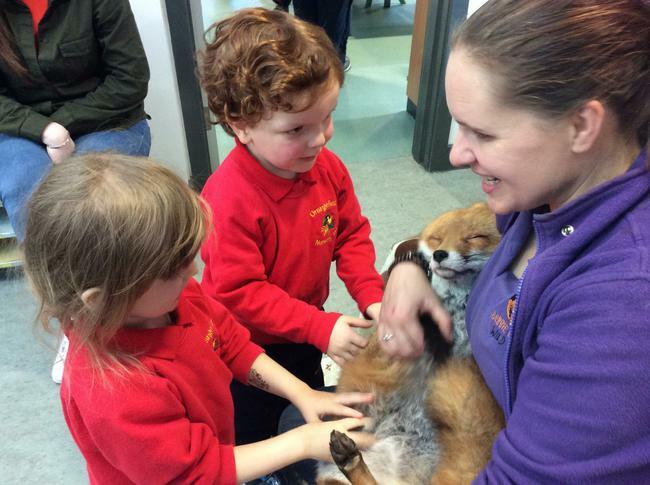 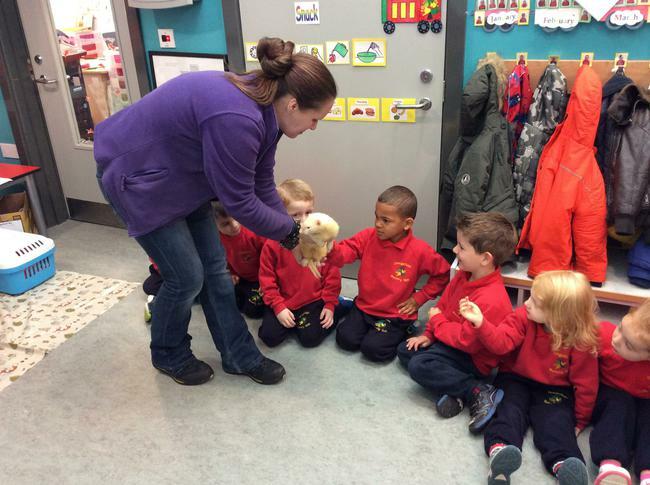 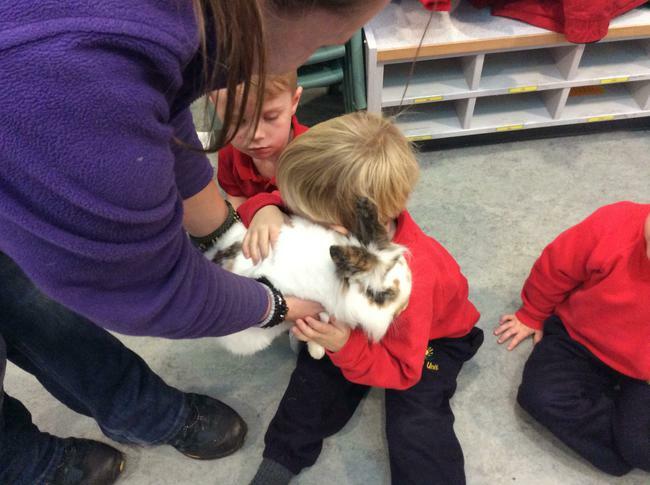 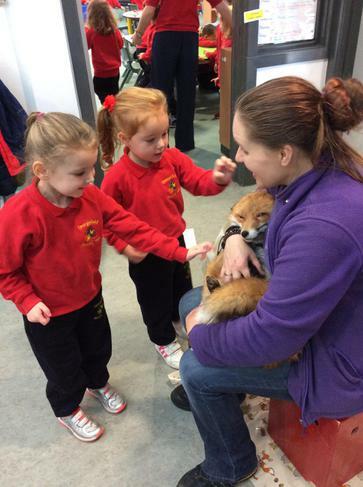 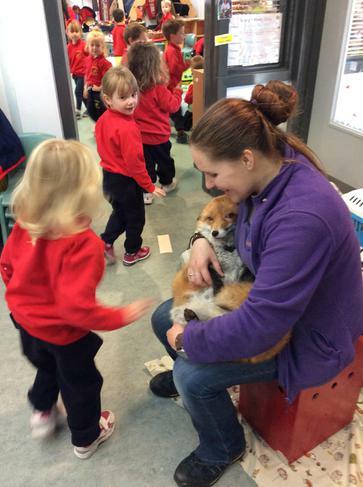 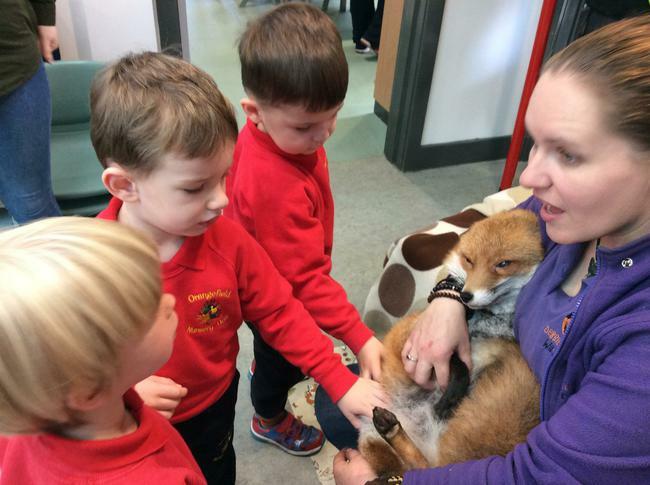 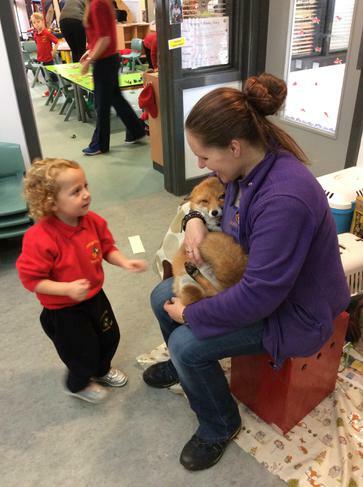 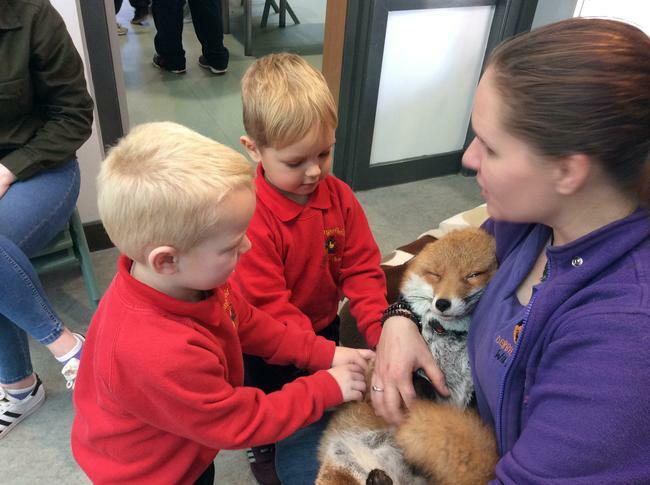 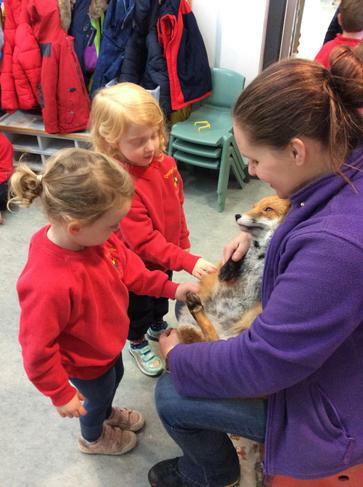 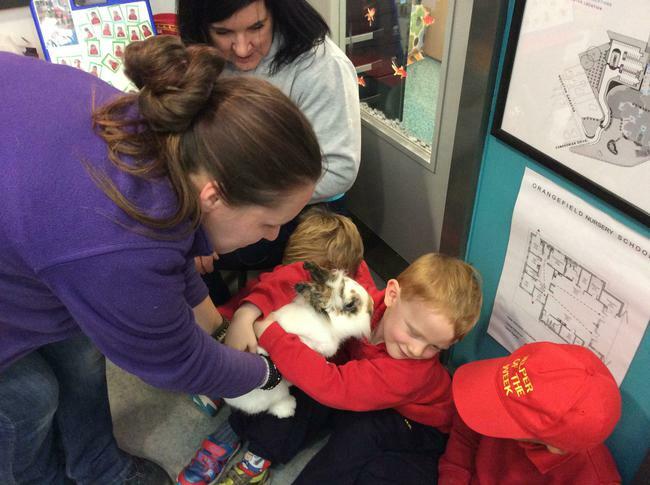 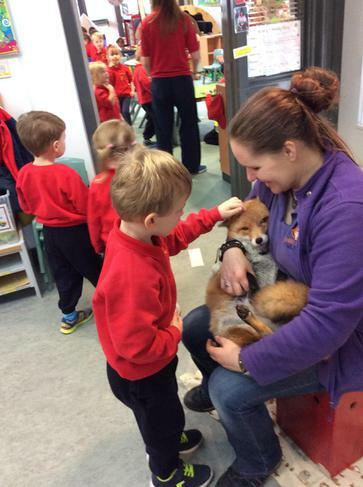 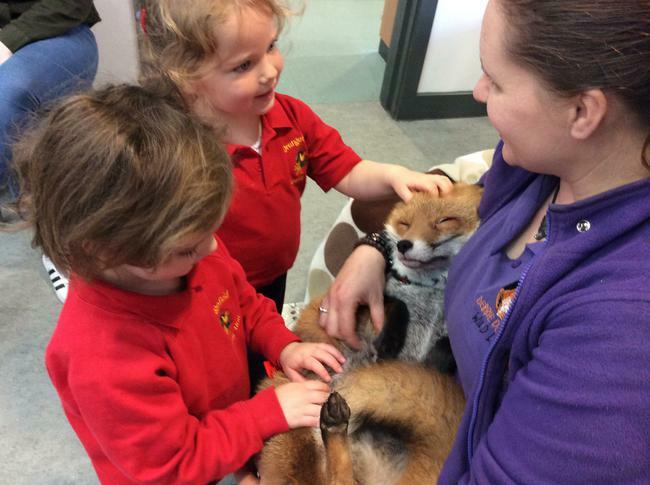 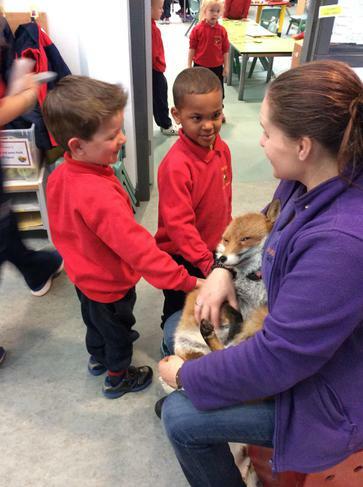 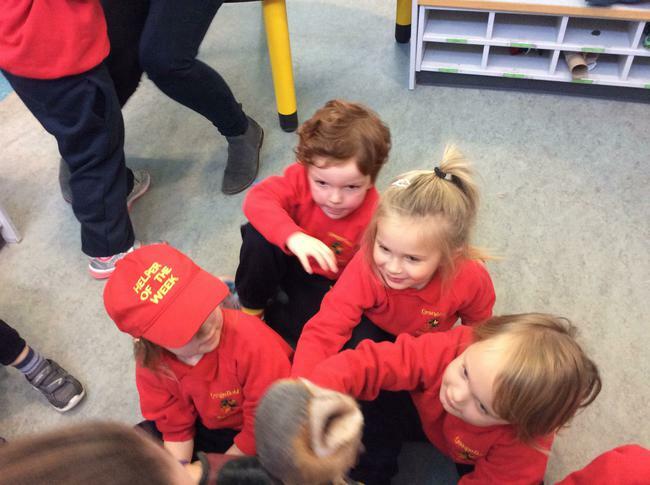 We enjoyed learning about the animals and what they eat and loved getting to touch and cuddle them.